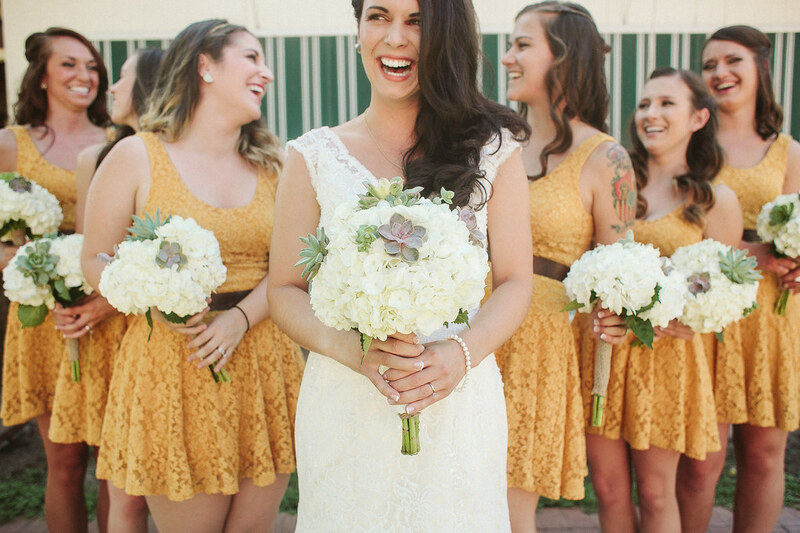 When it comes to arranging a wedding, it traditionally all comes down to the bride. Brides often have the final say in all things to do with the ceremony as it is usually seen as their big day. But it’s not just all about them – the groom should get a say in what happens on the day as well. After all, it is their wedding day too! In fact, giving the groom something to do will take a bit of pressure off the bride’s shoulders, as they won’t be weighed down with all the responsibility. But what exactly should the groom be doing in the run up to the wedding? Here’s a quick to-do list that you could pass on to your partner if you are planning on getting married in the near future. Of course the biggest job that any groom has to do is buy himself a suit. Not only that, though, but he will also be in charge of his best man and groomsmen suits as well. There are lots of places your man could get his wedding suit from, including from the likes of John Henric, so it’s worth him spending the time shopping around so that he finds one that looks great and fits the wedding budget. If he really wants to splash out, he could visit a local tailor for a bespoke suit, but that might be over budget for most couples. One thing that the two of you can do together is think about what you want on your wedding gift list. This will be sent out to all your guests in the run up to your wedding so that everyone has a good idea of what to get you as a present. These gifts are intended for both of you, so it’s really important that you spend time compiling this list together as a couple. The bride can sometimes get overwhelmed by all the planning and organization that is required when arranging a wedding. So, it’s only fair that the groom to be steps in at times when it seems to be getting too much and takes over with some of the planning. This will give the bride some breathing space and will ensure she doesn’t get too stressed out by it all. It is also the groom’s responsibility to make sure the best man and groomsmen all know what they are doing on the big day. Ideally, you should put the most responsible one of the lot in charge of the wedding rings – after all, you don’t want to leave them with the friend who is constantly losing his house keys! For a nice little surprise that will certainly put a smile on the bride’s face on the morning of her wedding, you should send her a small gift. How about a small bunch of flowers or a sweet little note? Preparing for a wedding is not really an easy job. Because all you have to do is to settled in first the list of your cast for the entourage and at the same time finding a gown stores that can accommodate with your own wedding gowns, your groom suits and of course who can help with to finished off all of your bridesmaids dresses. To be honest, wedding are the most crucial and tiring event you should get in to your life. Because everyone’s keen to have a memorable and an perfect kind of wedding day hence you should really get the gowns in the most reliable and reputable dress shop. If you asking me though as a blogger where you should get your dresses done. I’ll probably recommend this shop called Yesbabyonline.com that has a lot to offers and their gowns alone are truly stunning and quirky that can make your wedding well prepared and one of the kind. In addition, they only offer cheap bridesmaid dresses and yet the quality of their dresses doesn’t compromised at all. You can confirms this by checking their shop yourself and see on how great and fine their dresses were. Hence, if you are looking for the best dresses in town to kill, you should have to check the shop mentioned first as they offers all the best quality of dresses in a very reasonable and cheapest prices! Getting engaged is one of the most exciting things that will ever happen to you. After the big moment, you and your partner should take some time to celebrate together before you start telling everybody. It’s a great feeling sharing your joy with your friends and family but it’s also a monumental task. After a while, it can start to feel like a bit of a chore To make it easier, follow this guide on announcing your engagement. 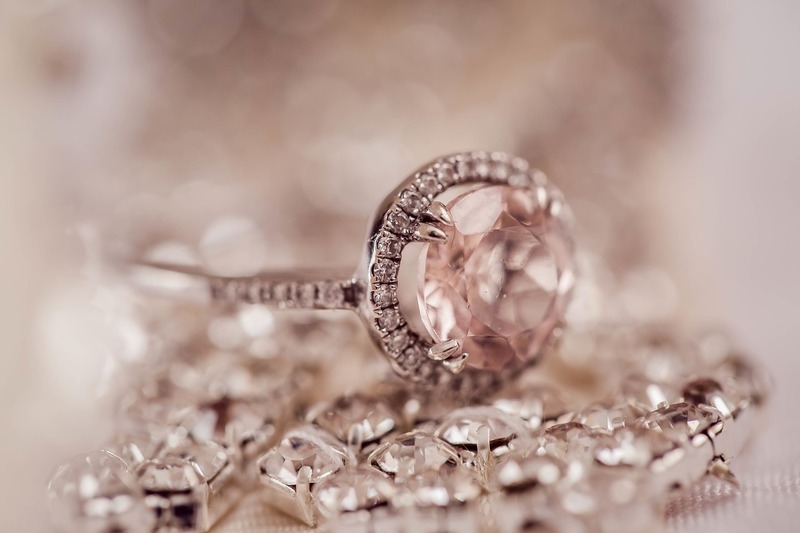 Your friends and family will want to know every little detail of your engagement. Where it happened, how he did it etc. It can be a little tiring telling everybody all about it over and over but you can still help them to share in the experience if you get plenty of photos. Get a good engagement photographer like andrea matone to do an engagement photoshoot for you. That way, you’ve got plenty to share with your family but you don’t need to worry about taking a load of photos yourself. You can send some copies around to people when you tell them. Tere are certain people that are closer to you and they’ll be upset if they’re the last to know. Your parents should always come first, they’ve been waiting for this moment for your entire life so they deserve to be told before anybody else. It’s best to tell them in person if you can, but you can do it over video chat if they live far away. Next, you should tell the rest of the family before moving on to close friends. Everybody else will just find out naturally as and when you next see them so there’s no need to call up every single person that you know. If you want to get the announcements out of the way in one go and have a bit of fun while you’re at it, you can have a surprise engagement party. Invite everybody along and then when you’ve got everybody gathered, you can let them all know at once. It’s worth telling a few people like parents and other close family members before the party, otherwise, they might be upset that they found out at the same time as everybody else. The most efficient way of getting the message out there has to be social media. Some people might think that it’s a bit impersonal but it’s actually fairly common for people to announce their engagement online these days. It’s far less time-consuming than any of the other methods of letting people know. As with a party, you need to think about who should know before you release the information online. Think about how your parents would feel if they found out you were getting married when they were scrolling on Facebook. Go through the list of all the people that you want to tell and consider who will have their feelings hurt by finding out online and let them know beforehand. Telling everybody about your engagement is always going to be time-consuming, just try to enjoy the process of sharing it with your loved ones. On the lead up to the wedding, be prepared to hear “what are you getting yourself in for?” jokes from all sides. They get a little tedious, but they’re not hard to laugh along with. What is harder to laugh along with, however, is the few jokes you’ll hear about the cost of the wedding. That feels like much less of a laughing matter, but you needn’t worry so much about it. If you’re concerned with costs, here are a few ways to get it off your mind. If you haven’t set the date yet, then consider putting it off for some time. Rather than just leaving it to some indistinct future, give yourself a savings goal and set the date as soon as you hit it. The best way to create that savings goal is to fill out a whole wedding budget. There’s no rush on, so take your time and get the money you need. 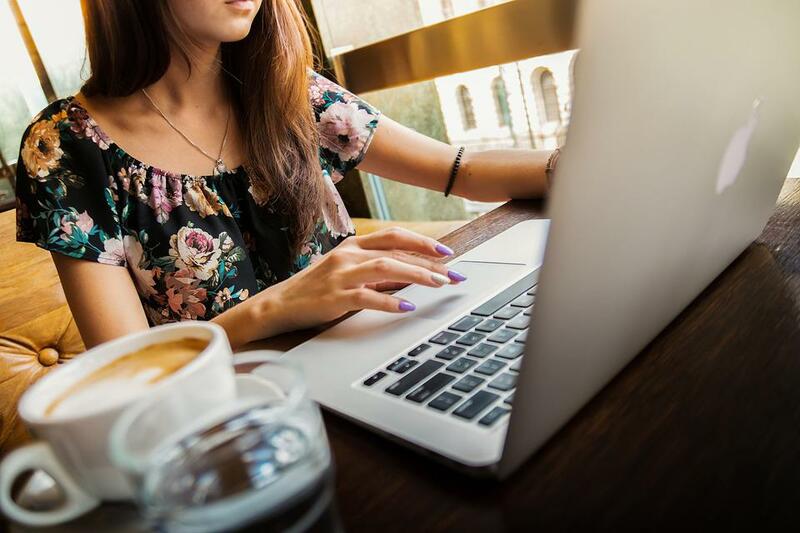 A lot of people rely on installment loans online, these days, and the wedding is precisely the kind of occasion that these loans are perfect for. You can leave it for yourself to pay for later, but to make sure you get the best deal possible, ensure your credit score is healthy. A credit check can highlight any erroneous or dishonest black marks on your report that could end up seeing you paying more in interest or even being declined a loan. If your budget simply doesn’t match your initial plans for the wedding, then it’s time to consider changing that budget. There are a lot of ways to save money on the wedding. A smaller venue, fewer guests, a little more DIY in the mix. Get inventive and those costs can shrink exponentially. It’s not all about what you’re spending, either. You have to be concerned about what might happen if the wedding doesn’t go as planned. 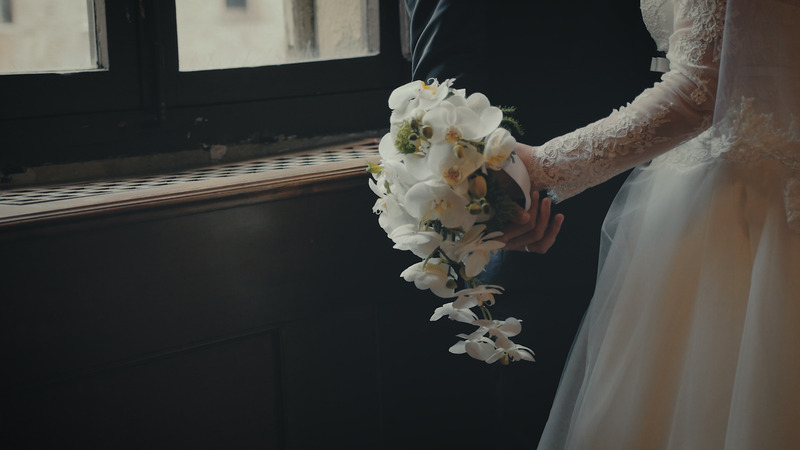 A delay, a family emergency, something can change your plans, and if you’re not prepared with some wedding insurance, it can be an unmitigated disaster. Insurance is there to make sure you get your costs covered if the wedding doesn’t go ahead as it is supposed to. You shouldn’t obsess with the idea of what might get in the way of the wedding, but it’s good to have some protections. Okay, so marrying the love of your life is clearly the greatest gift of all, but money isn’t all that bad, either. Don’t be coy when it comes to asking for money instead of wedding gifts to help you recoup some of the costs. If you feel a little selfish doing it, then you can make sure a portion of all the money you receive goes to a charity. Letting your guests know that will make them more likely to give more, too. Don’t let money become a source of stress leading up to the wedding. If you’re worried about it, have a frank talk with your partner about your finances, about cutting back some expenses, or taking out a loan. Free your mind so you can enjoy the occasion. Your wedding is supposed to be the best day of your entire life, second only to the birth of your children. Your hen party, on the other hand, is to celebrate what little freedom you have left, so it’s just as important and needs to be just as perfect. If you’re the maid of honour, then it’s probably you that has to plan this important occasion, which can be pretty stressful, especially if you’ve never had to plan one before. Here are some great tips to help you out, and ensure that the bride’s big day is one to remember. The first thing that you should do is see if the bride wants to help out with the planning. They might have a picture already in their head of what they want their hen party to look like, and the last thing that you want to do is shatter this dream. However, the bride is usually bogged down with planning the rest of her wedding, so she will likely give you most of the power. If you’re unsure of anything though, don’t be afraid to check with her. The hen do is about the hen, but you also need to make sure that her guests are comfortable and can have some fun. The boys might be looking for bucks parties boat hire, but this might not suit the hens, especially if some of them are pregnant. Plan activities that suit all of the guests, make sure to have non-alcoholic drinks available, and check if any of the guests have any food requirements that you should know about before you book the food. As soon as you know the date of the hen do, be sure to let all of your guests know. It doesn’t matter if you add them into a Facebook group chat, send them a text, or a formal “Save The Date” invitation as long as they know when the hen is, where it is, and how long it’s going to be. After all, some hen parties last a few hours, and some last a few days. Let them know at least a few weeks before, to avoid any clashed commitments, and to give them enough time to find childcare. You should definitely have a plan for the hen do, whether it just be written in the notes on your phone, or sent as a formal itinerary to all of the guests. However, what you want to avoid doing is over planning anything. If your bride is having fun just chatting with her guests, she doesn’t want you cutting this time short because you have to fit three different party games into the next half an hour. Let everyone know the important things they should be doing, but learn to go with the flow a little. A hen do is an incredibly important part of the wedding build up, so follow these tips to get it perfect for your bride. As much as possible, I really wanted to be a help not just for my friends and family but of course for you too, guys. 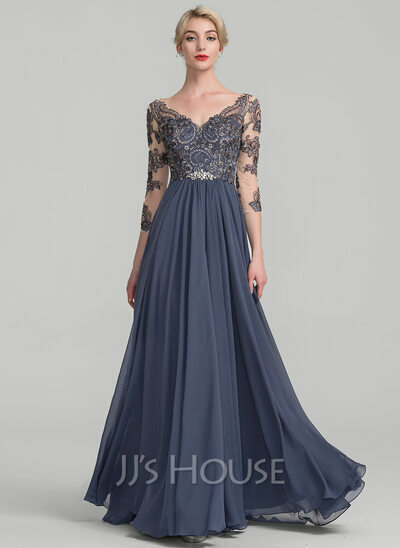 Hence, I was here to share about this online shop that I’ve recently found out that calls JJshouse.com where all the elegant looking wedding gowns and dresses were houses and selling over for a very reasonable prices unlike with the other same online stores available today in the market which has the mostly expensive finds to sell. But here, to this shop, you can see all the lovely trendy wedding dresses for a very cheap prices and not just that as they’ve got other dresses available for your whole entourage for your wedding alone. Yes! that’s how good this shop is that caters not just for the bride but most importantly for the wedding casts as well, which is quite rarely today. These are my picks for the mother of the bride gown and for your bridesmaid dress. And these are the most trendy and most acquired kind of gowns for the wedding today which I think you should consider as well? but if not, you can still lurk to the shop given for variety of designs and gowns. For the flower girls and junior bridesmaid, these are the most considered and well to pick for this year 2017 as they’re looking so fine and elegant at the same time.